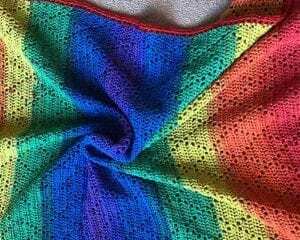 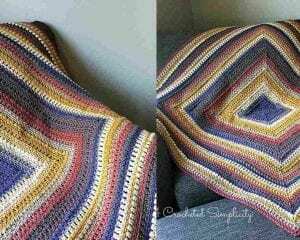 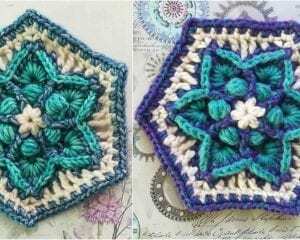 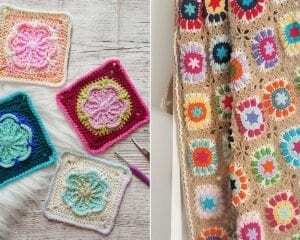 Your Crochet is your one stop destination for free crochet patterns for blankets and Afghans. 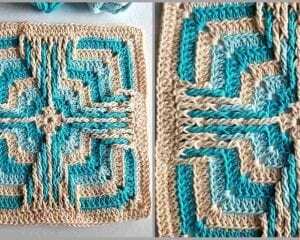 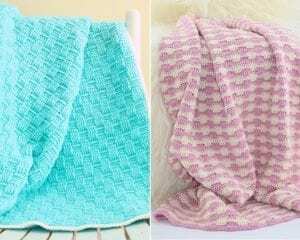 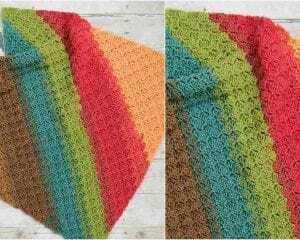 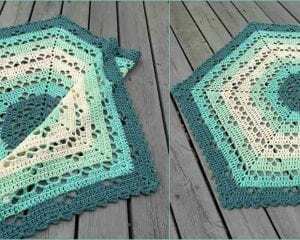 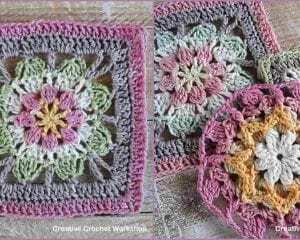 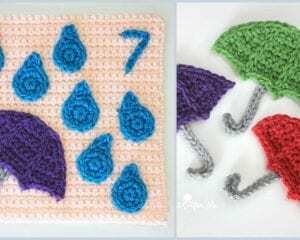 Whether you want a simple basic Afghan crocket pattern or a bit more advanced pattern, our detailed, easy to follow free patterns can help you create the desires Afghans like baby Afghans, granny square Afghans and much more. 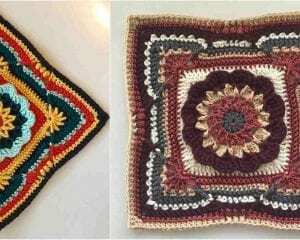 You can browse from our various free crochets for Afghans and blankets starting from easy to more complex patterns. 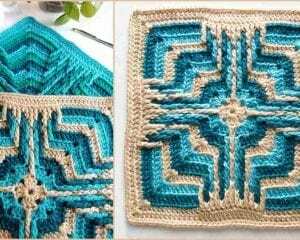 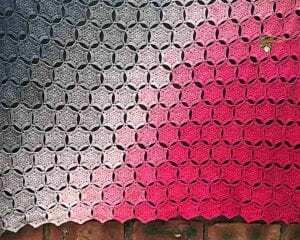 Get inspiration for creating wonderful patterns that are unique, attractive and perfect for any occasion like gifting. 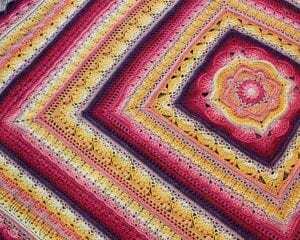 All these you can learn free of cost and build up your experience in afghan and blanket pattern creation.